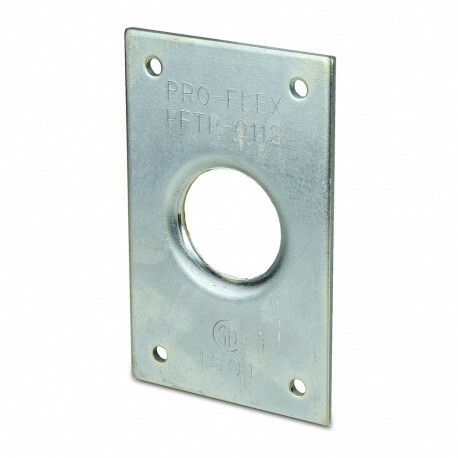 Blank termination plate for 1" ProFlex CSST gas pipe. Accepts 1" ProFlex fitting or gas valve. Material: 1018 low-carbon steel.